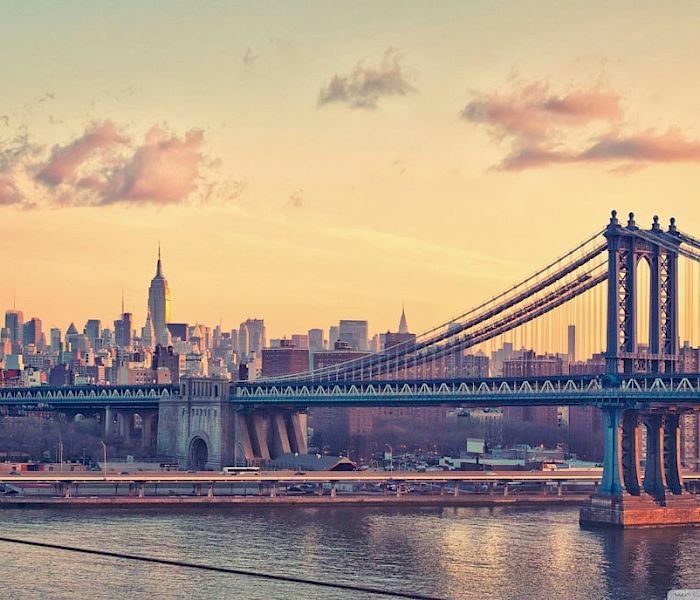 Sure, you could just hop on the Williamsburg Bridge to get into NYC but the iconic Brooklyn Bridge is worth a visit. 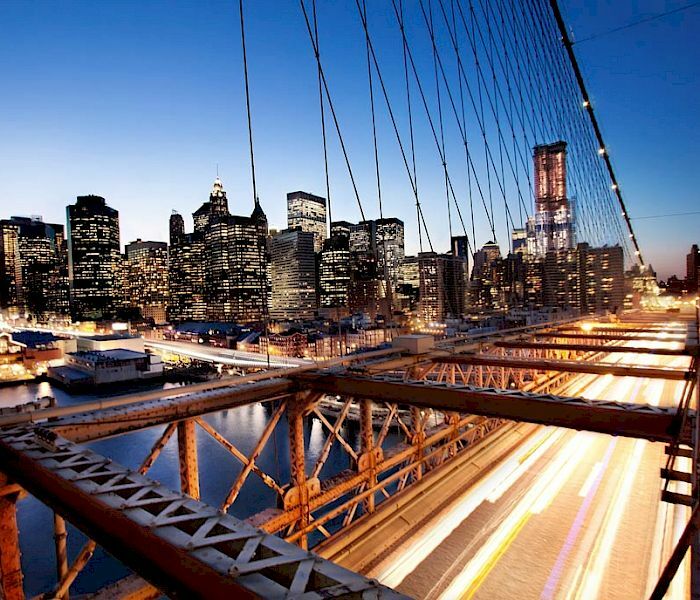 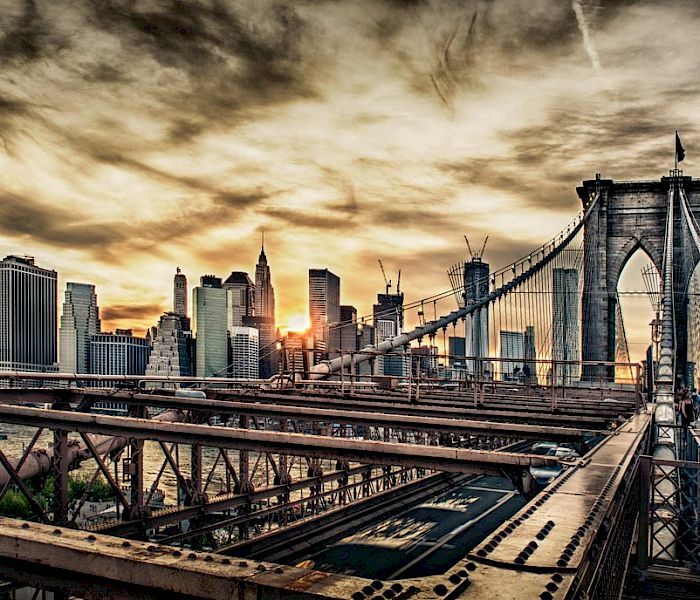 Built in 1883, the Brooklyn Bridge was the first steel-wire suspension bridge constructed. 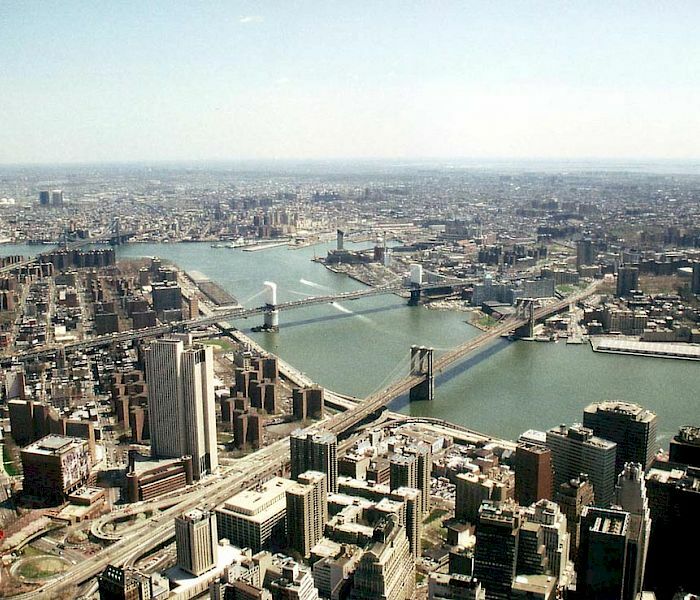 It connects the boroughs of Manhattan and Brooklyn by spanning the East River. 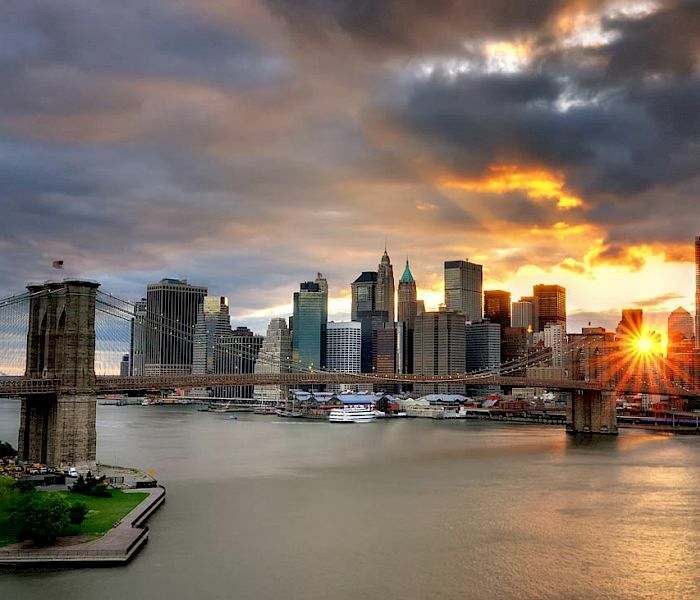 Today, the Brooklyn Bridge has been designated a National Historic Landmark by the National Park Service, while still handling all kinds of traffic. 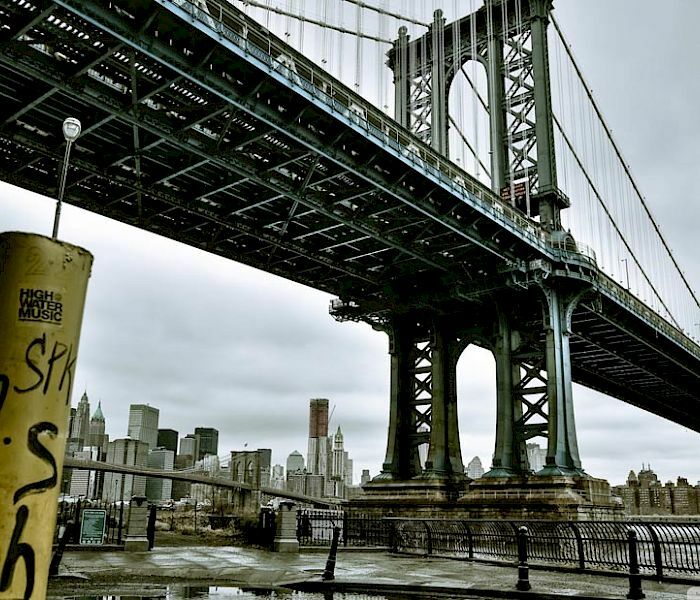 The Brooklyn Bridge is just about four miles from Hotel Le Jolie and is a must-see attraction to experience when visiting Brooklyn.